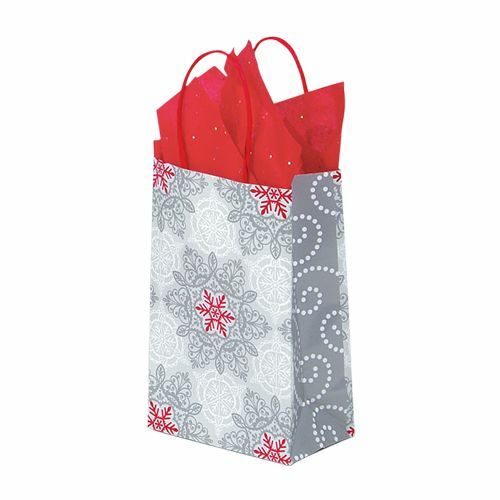 Make a fashion statement by presenting your love one a gift in our Christmas lace shopper. 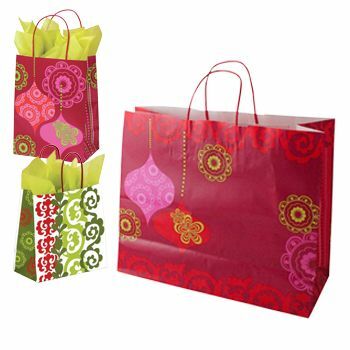 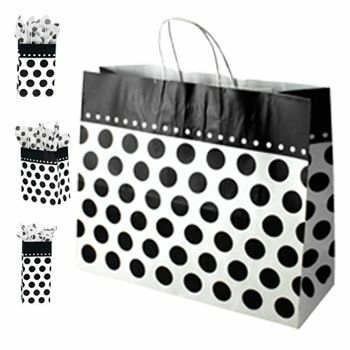 With top-notch quality material, the aesthetically pleasing shopping bag also offers durability. 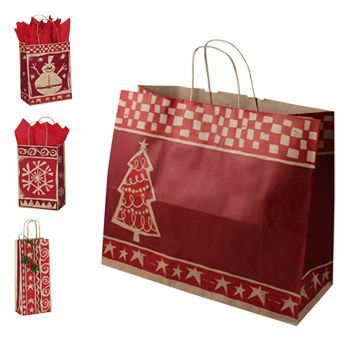 While the bag is perfect for the Christmas Eve, it can also be used for various other purposes as well. 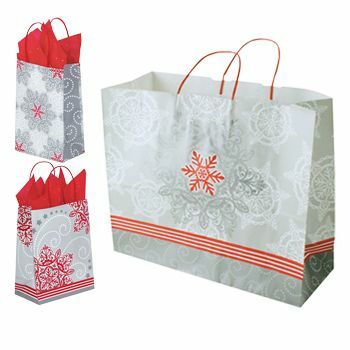 You can also enjoy your Christmas shopping as well as hold on to your small items of use by investing in this Christmas lace shopper. Paper shopping bags are always great to hold your gifts. 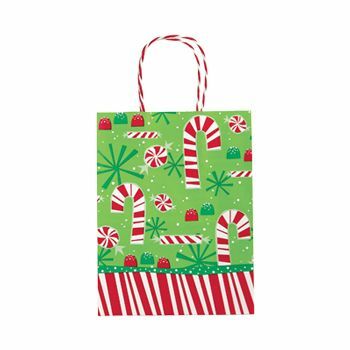 IF you have to carry your gift to a party, then this toucan shopper will work perfectly for you. 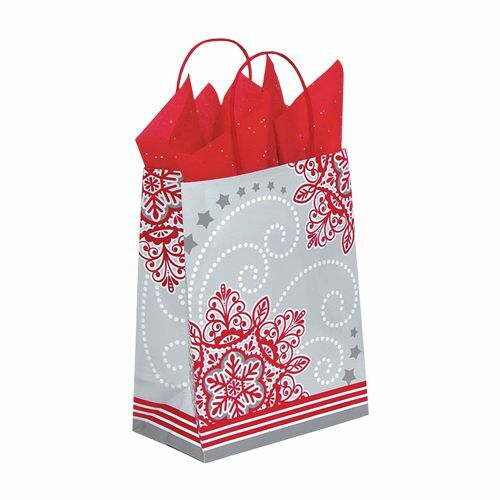 This shopping bag has a beautiful design, and really boasts of an aesthetic concept. The Christmas lace allows you to imagine a festive atmosphere, which is ideal for presenting gifts to your loved ones. 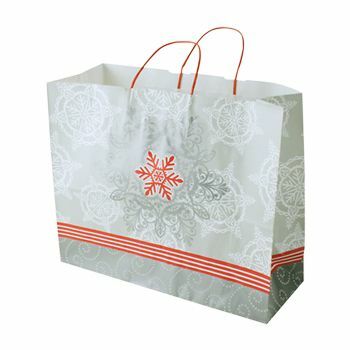 This paper shopping bag is also environmentally friendly. 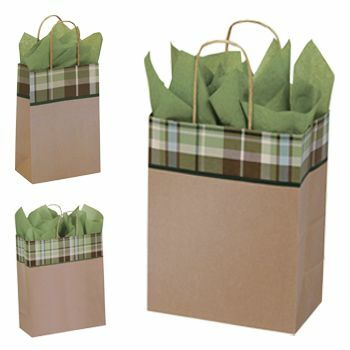 Buy now, and show that you deliver gifts in a classy manner, for all to see.